so... while most people watch tv or go "out". here is what ive done since i moved up here last year, im pretty sure a few are missing/in storage some place. 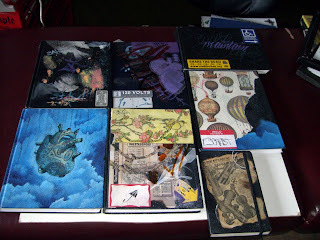 i like seeing sketchbooks, who else has some to post? ?